Studio A is a space created for and dedicated to mindful movement and holistic wellness. We present specialized and certified instruction in the arts of Pilates and Yoga, offer classes in Barre and Circuit Fitness Training, as well as The MELT Method, a self-treatment system to eliminate chronic pain. Clients will be guided according to their individual strengths and challenged through functional, integrated methods of movement in order to attain a healthy relationship between mind, body and spirit. 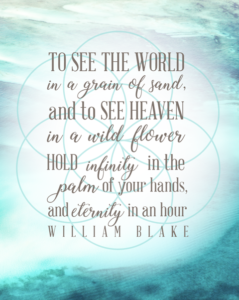 A strong connection between these elements will result in emotional, physical and energetic balance so one is free to achieve optimal comprehensive wellness. 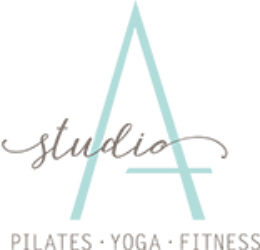 Studio A offers group class settings, semi-private duet sessions, and one-on- one private instruction to help all clients of all needs reach their fitness goals. Studio A provides an inviting atmosphere with clean lines, calming tones and textures, and organized, well maintained professional surroundings.